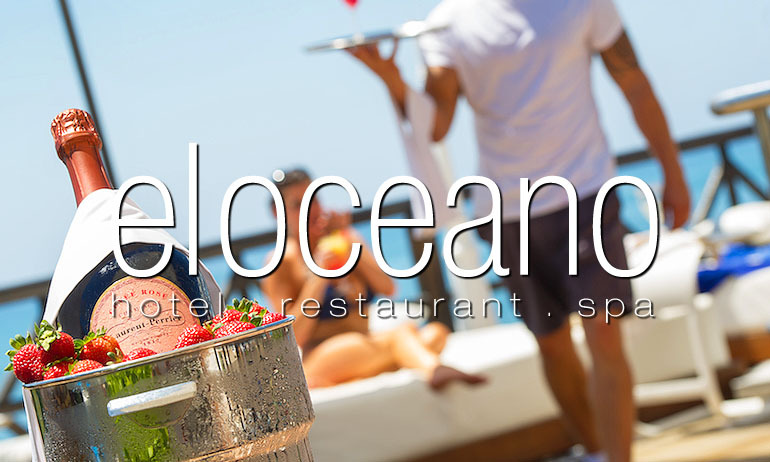 El Oceano Luxury Hotel, Restaurant and Spa, Costa del Sol. 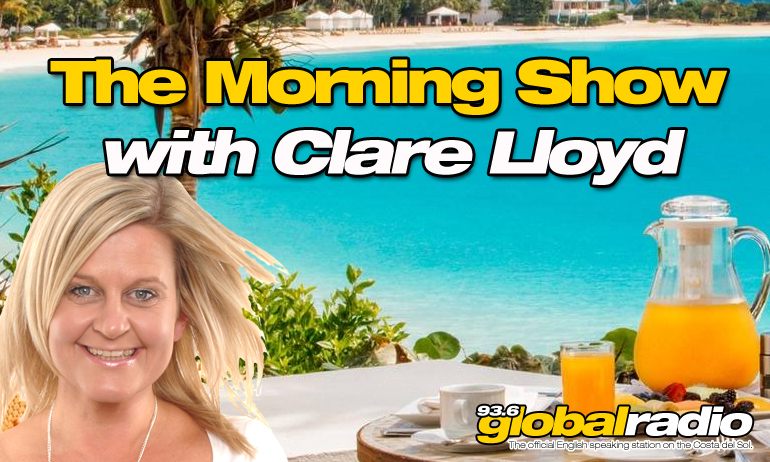 The Morning Show with Clare Lloyd is Sponsored by El Oceano Beach Hotel, Restaurant and Beauty Salon! 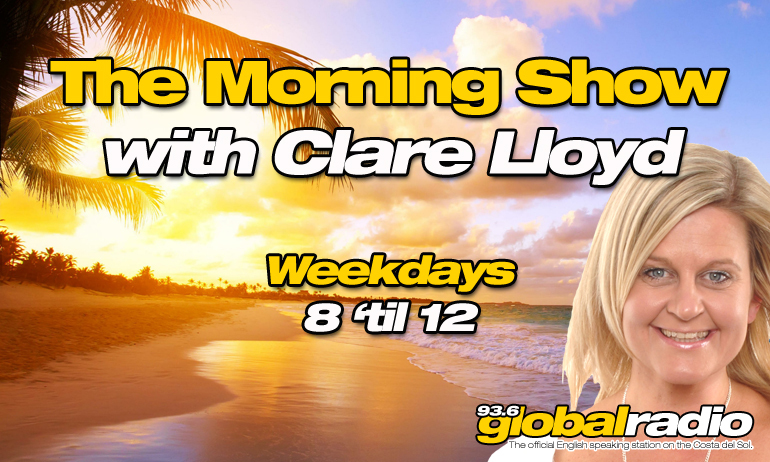 Join Clare Lloyd every weekday morning from 8am. Local and international news, traffic news from across the Costa del Sol and of course, some cracking tunes for your morning. The right way to start your day! Daily traffic updates and driving conditions across the Costa del Sol, the A7 (N340) and major towns and cities from Nerja and Gibraltar. If you’re out and about, it’s the information you need to know. Check out the traffic maps on Global Radio – up to the minute maps of the major routes around the Costa del Sol.